Although Learn Inbound was three weeks ago, we are still talking about it here in the office. The fact that we have been mulling over the event gave us the idea to post about it. 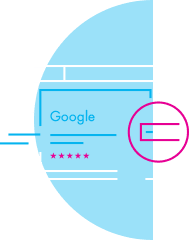 As the name suggests, Learn Inbound is an ‘inbound marketing’ event set up to bring marketers who are interested in content marketing, social media and search marketing together. The conference was held on January 25th and was the first one of 2017. 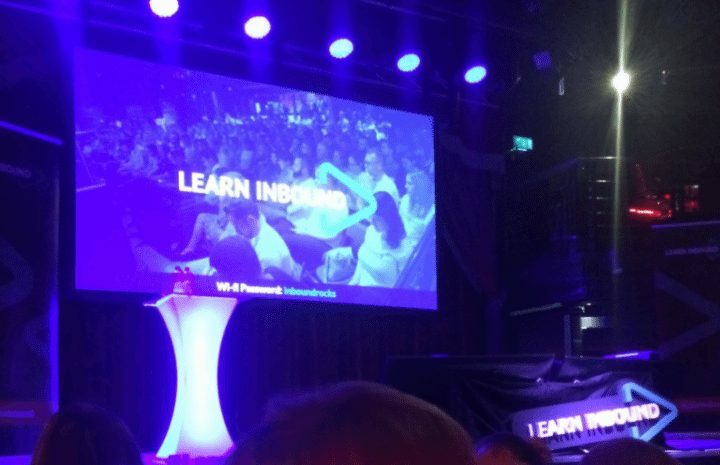 Held in the academy on Abbey Street, the last Learn Inbound was host to Stephen Kenwright (Branded3), Dana DiTomaso (Kick Point) and Samantha Noble (Koozai). Stephen Kenwright (@stekenwright) kicked things off with an interesting talk about search in Ireland. He discussed how people here use search engines and how our search results compare with those in the UK. His research highlighted that Ireland is more mobile than any other country in Europe. 80% of Irish adults use a smartphone compared with just 71% of UK adults. In addition to this, Irish consumers are more likely to purchase using their mobiles than other European, North American and Asia-Pacific countries. It was surprising to hear that 5G is expected to be introduced to Ireland in 2019, a year before the UK. What we especially liked about Stephen’s talk was the insights he provided about Bing. Presently, the online world is mainly dominated by Google but it was interesting to hear that Bing is still largely used in Ireland. According to his research, 1 million people in Ireland still use Bing, while 2.2 million use Google and 1.3 million are active on YouTube. As President and Partner of Kick Point, Dana DiTomaso took to the stage to speak about how personas are a central part of any organisation’s marketing strategy. She discussed how personas help companies to build empathy. It is important to recognise that consumers should not be given a number; each one has their own story and journey. This study was conducted on adults, i.e. people aged 16-65. 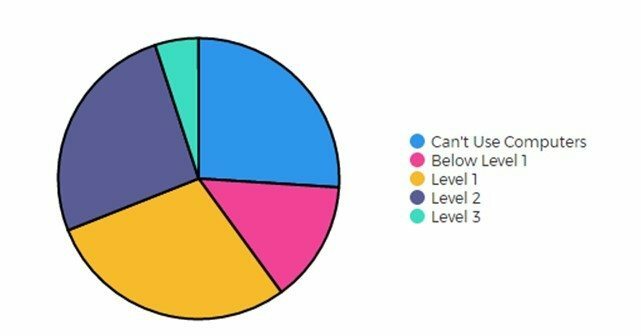 It is clear that the majority of the chart represents those who Can’t Use Computers at all or are at Level 1, while only 5% of the population are very skilled (Level 3) at using computers. Instead of talking about ‘USP’, she began by stating that your ‘UMP’ (Unique Marketing Point) needs to be your audience. 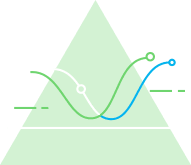 Google Analytics and AdWords are useful for gaining basic insights into who your audience are and what their interests include. 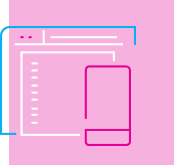 Furthermore, Facebook pixels can be used on websites to gain additional information about consumers. It gathers information from Facebook such as what pages they are liking and what websites they are viewing. Understanding their likes helps companies create a real picture of who they are targeting. Similar to Stephen Kenwright, Samantha also addressed the value of Bing. She recommends the Bing Ads Intelligence tool, not only for keyword research but for audience insights. 3. You (as a company) are not the target market. Your needs are different from your consmers’ needs. 5. Computer literacy — There are still a huge proportion of the international market who either have very little or no skills when it comes to the computer and internet. Overall, we really enjoyed the event and it was great to mingle with fellow marketers. 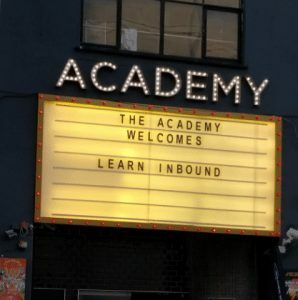 This was the second Learn Inbound we attended and we will definitely be back to visit The Academy again in July.